Marin Johns is San Francisco’s Pollyanna couples therapist. She’s months away from wedded bliss when she discovers her fiancé is having an affair. After nursing her broken heart with Kleenex and break-up songs, she adopts a new brand of thinking when she uncovers a tell-all book that proves all men are liars and cheaters who will do and say anything so they’re not found out. No exceptions. In an attempt to convince her friends of her newfound truth, she begins a fictitious relationship with James, a do-gooder from Montana. Marin seeks any means necessary to catch him cheating from hiring a PI to enlisting the help of a fidelity tester. Will her new "boyfriend" beat the statistic or will Marin regret the satisfaction of being right? Amanda Aksel is an author with an affinity for love. Becoming a couple’s therapist was her “backup” career, and after completing her BA in Psychology she was on her way to solving love's most complicated quandaries one couple at a time. 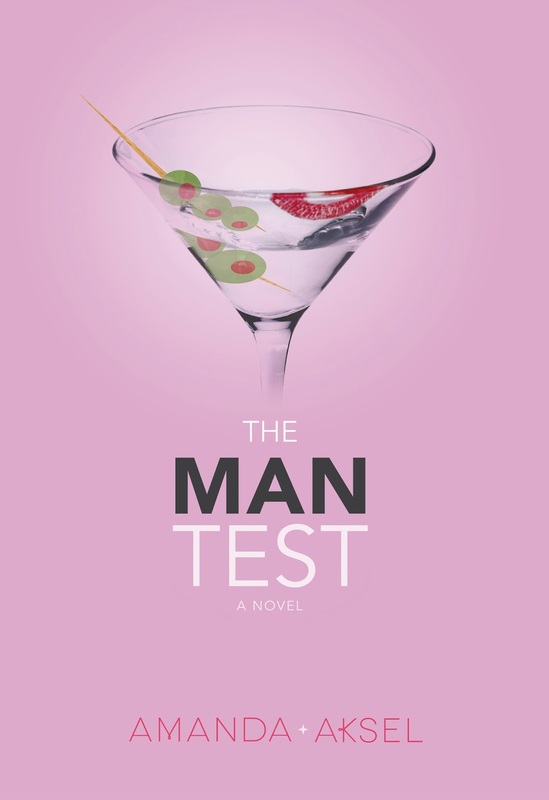 The Man Test is Amanda’s debut novel, and now she plans to solve love's most complicated quandaries one novel at a time. Get your copy of The Man Test on March 25th! Don’t forget to enter to win any e-book up to $3.99.